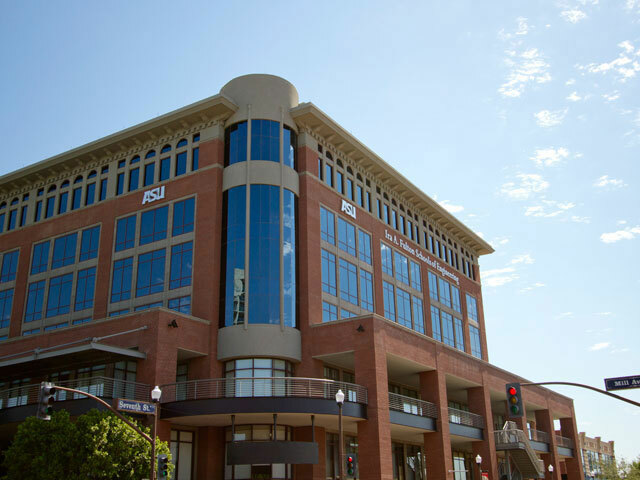 Electrical engineer Yu (Kevin) Cao is one of six Arizona State University faculty members named exemplars for 2009 by ASU President Michael Crow. The designation recognizes outstanding teaching and research contributions by faculty members who are becoming leaders in their fields. 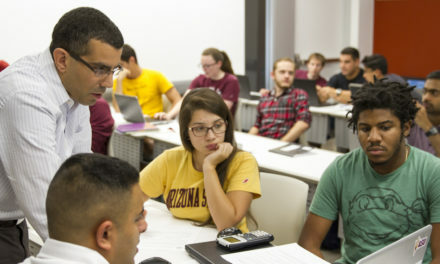 With the honor, Cao is promoted to associate professor in the School of Electrical, Computer and Energy Engineering in ASU’s Ira A. Fulton Schools of Engineering. 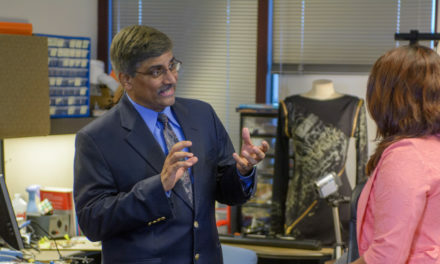 Cao’s contributions range from his skills in classroom instruction, to graduate student mentorship and innovative research, says Stephen Phillips, interim director of the School of Electrical, Computer and Energy Engineering. 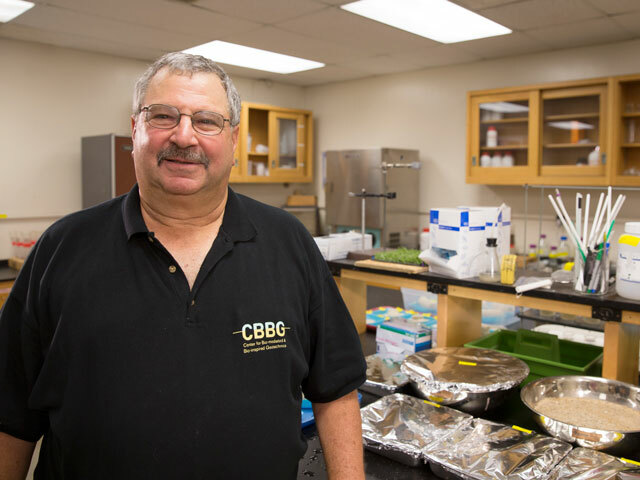 “His student mentorship and teaching at both the undergraduate and graduate level are exceptional,” Phillips says. Cao has received especially positive teaching evaluations from his students, and mentored many graduate students who have later joined leading American semiconductor companies. Cao has established himself as a leading figure in the field of electronic design automation, semiconductor technology modeling and design tools behind nanoscale circuit design and implementation. His research has attracted funding from industry and government sources of more than $1.8 million.